What are diamonds and where do they come from? Everybody knows that diamonds are among the most treasured goods on earth. But only few realize the long, exhausting journey a stone must take to become one of the marvellous faceted gems. A diamond’s story begins over 3.2 billion years ago hundreds of kilometres below the earth’s surface as a result of pressures 50’000 times the normal atmosphere and at temperatures of up to 1’300 degrees Celsius. Powerful volcanic eruptions formed what are known as “pipes” – openings in the earth – and forced the diamonds up through the pipes to the surface. Most of the diamonds forced up through the earth settled back into the kimberlite pipes – and it is these primary sources that have been the basis for the world’s diamond mines. Only 1 in 200 kimberlite pipes will contain diamonds in economically viable quantities. Diamond Prospectors explore the possibility of diamond existence deep below the Earth and normally search for kimberlite rocks by testing the ground for changes in magnetic fields. Many years ago, prospectors had limited qualifications and performed their work by eye sight only. Today diamond explorers are highly educated and are supported by the latest analytical equipment, tools and tests. Additionally, they are supported by highly advanced laboratories – but they still need that eye for diamonds. They search for diamonds where nature has left them, in some of the most remote and inaccessible places on the planet. Finding diamonds can take a very long time and no clues are too small. Samples are taken and then laboratory analysis shows whether the find is likely to be viable. We mine above ground (open pit) and along the courses of rivers in Sub-Saharan Africa, in close partnership with our host community. Open Pit Mining is the method of extracting rock or minerals from the earth by their removal from an open pit. In other words, an open pit mine refers to an excavation or cut made at the surface of the ground for the purpose of extracting ore. It is estimated that it takes more than 250 tons of ore to produce just one carat of rough diamond. 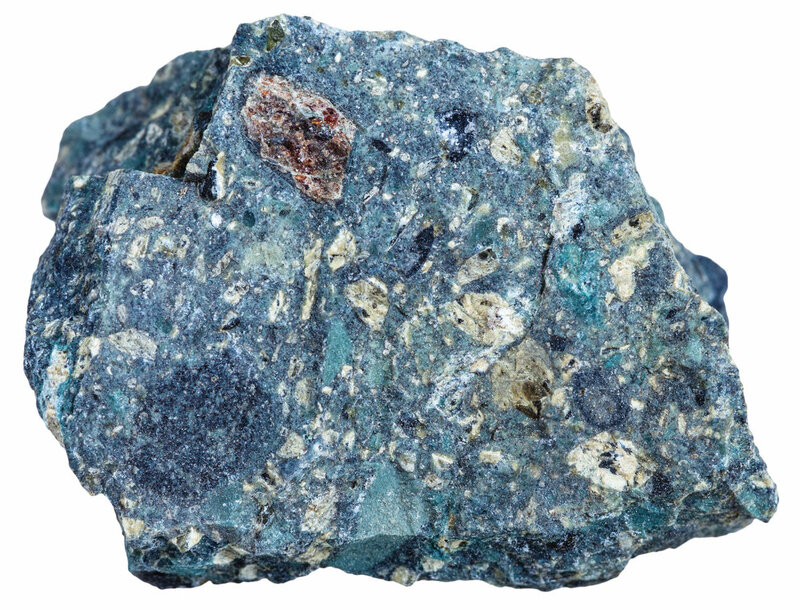 This ore goes through many stages of blasting crushing and processing, including advanced x-ray techniques, to realise the diamonds. Over 135 million carats are mined each year – only about a quarter of which will be considered gem quality. We work responsibly to make sure that, when diamonds are found, they play a central role in the community’s efforts to create jobs, improve education and healthcare, and build infrastructure. Once the rough diamonds have been mined and processed, the next step is to sort, classify and value them. Sorting is a science and an art. With more than 12’000 different categories of diamonds, it takes a trained eye and many years of experience to group rough diamonds according to their cut, colour, clarity and carat size (4cs). Every diamond is unique. Determining its shape or 'model' is a key part of the sorting process. That will often determine the final size and shape of the polished jewel. Rough diamonds are sold to a select group of clients. At De Beers (Household name - the standard against which all other diamond manufacturers are measured) they sell them through ‘Sights’ to industry clients known as Sightholders or Accredited Buyers. Another way diamonds are sold is via auction sales, which are conducted online. Gem quality diamonds are usually distributed to one of the main cutting and trading centres in Antwerp, Mumbai, Tel Aviv, New York, Johannesburg, China or Thailand. In effect, they are sold to wholesalers who process the rough diamonds and usually sell them on to retailers for sale to the public around the world. Diamond cutting is the practice of changing a diamond from a rough stone into a faceted gem. Only diamonds can cut diamonds and an experienced diamond cutter will carefully study a rough diamond before marking it for cutting. This a great skill, with meticulous techniques that have been practices for ages. Whatever shape the cutter chooses – round, princess, emerald, pear, heart, marquise, oval or baguette – there is no room for error once cutting begins. A perfectly proportioned brilliant cut diamond has 58 individual facets. Diamond polishing is the final polishing of the diamond. Although some of the polishing process is computerized, most of the work is still performed by hand. The same method of polishing – grinding on polishing wheel – has been used for centuries. The wheel, which is coated with a mixture of diamond dust and olive oil, was invented in 1456. In the hands of a master craftsmen, knowns as diamantaires, rough diamonds are transformed into beautiful sparkling gems. Once polished, most diamonds are sold and traded in the 24 registered diamond bourses around the world. At this point the polished diamonds are ready to be set into finished pieces of jewellery. Finally, diamond jewellery is sold to the retailer who sell the individual pieces to the consumers. The value of diamond jewellery sold each year exceeds USD 60 billion and it is estimated that the diamond industry employs approximately ten million people around the world, both directly and indirectly, across a wide spectrum of roles from mining to retailing.